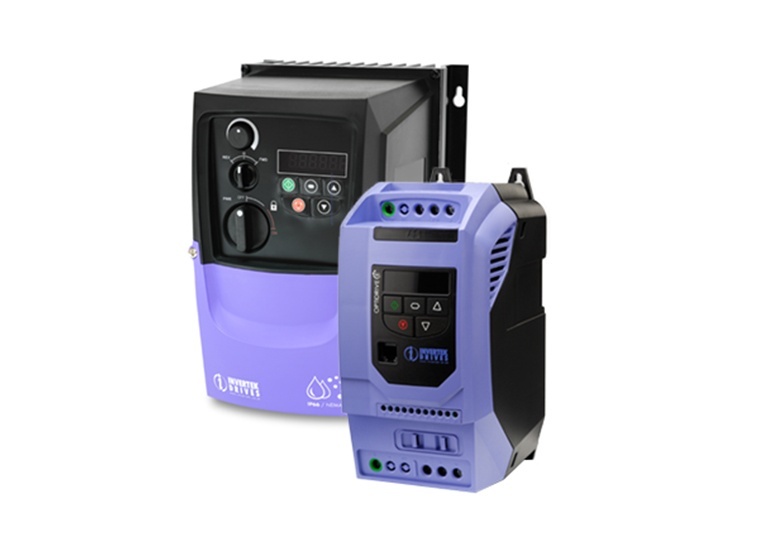 Invertek Drives is a variable frequency drive manufacturer dedicated to providing easy to use AC drives for the control of electric motors in industrial automation applications around the world. 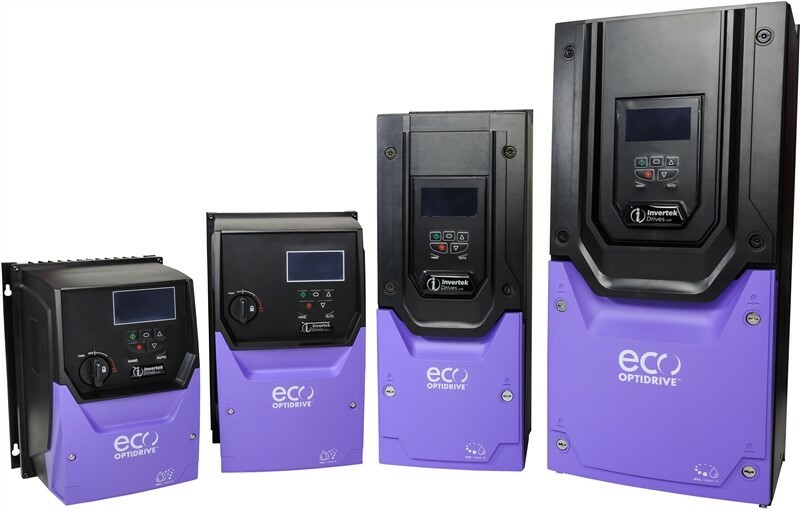 AC variable frequency drives (VFDs) provide energy efficient control of electric motors in applications that include fans, pumps, industrial automation, HVAC building services and elevators/lifts. 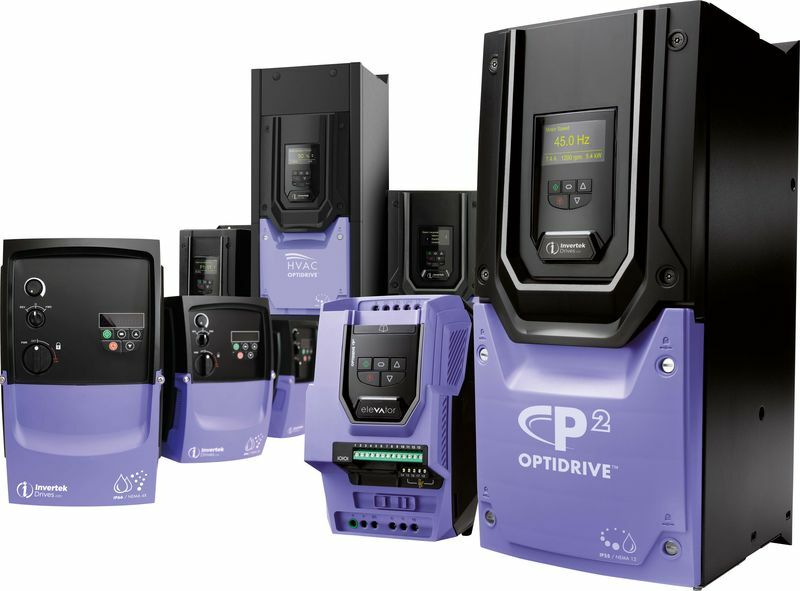 General purpose drives range from 0.37kW – 22kW and a high performance range with advanced motor control for up to 250kW with various peripherals, installation and network options designed to complement the range.